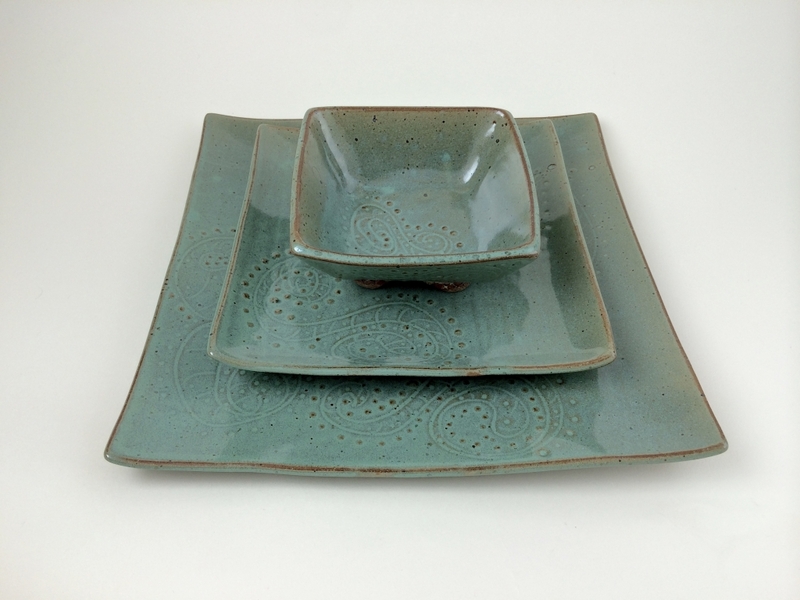 Making Handmade Tableware is a wonderful way to combine all the pottery techniques of handbuilding. wheelthrowing and surface decoration with the love of cooking and food. Explore the handbuilding techniques of pinch, coil and slab to make tableware. Give a personal voice to your work with decorating techniques in the wetware, leatherhard and bisque stages. No experience needed for handbuilding techniques. Basic wheelthrowing skills will be expected.